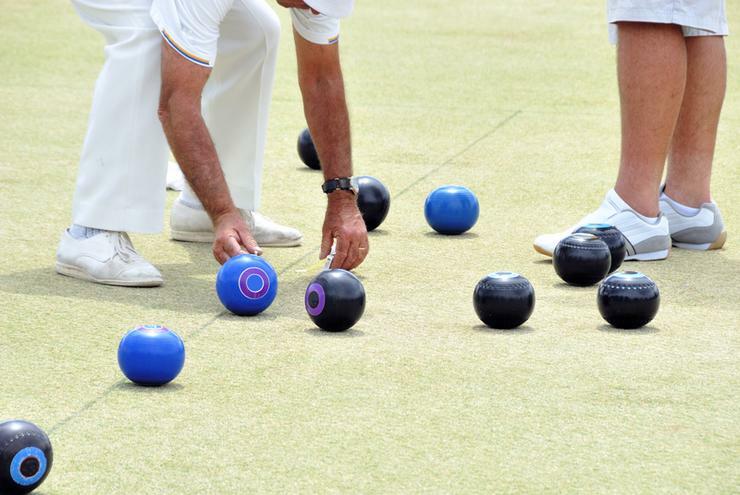 Peak body representing more than 1200 bowlos, legion clubs and RSLs – ClubsNSW – is partnering with corporate innovation accelerator Slingshot to bring employee ideas to life, and leverage the state’s start-up sector. The initiative – launched under the branding ClubsTHRIVE – will see start-ups and ClubsNSW employees develop ideas aligned to five themes, before shortlisted concepts pitch to a panel to secure a spot on a 12 week accelerator program. After the program, founders will pitch to ClubsNSW executives and selected teams will receive additional support for three months “in efforts to solidify potential synergies”. 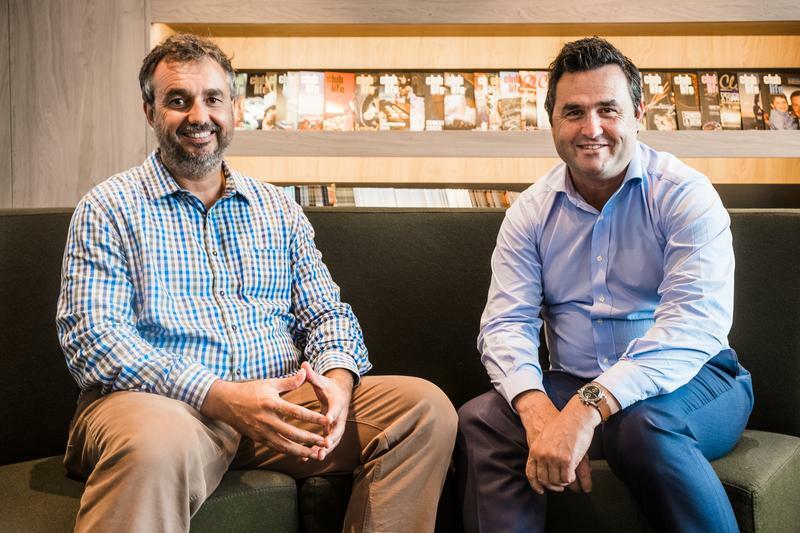 “We believe the partnership with Slingshot will allow us to work closely with the best and brightest in Australia’s startup community to uncover the next big idea for our industry,” said ClubsNSW CEO Anthony Ball. “We’re already looking at things like digital literacy for over-65s and eSports, but we know there are plenty of other innovative ideas out there. We’re particularly keen to hear how technology can lead our clubs into a stronger future,” he added. There is $50,000 seed funding available for successful startups, and ClubsTHRIVE will provide funding of up to $10,000 for community based projects aligned to the themes. ClubsNSW – which is chiefly funded by corporate partners including Keno, Tabcorp, Aristocrat, Ainsworth, Carlton & United Breweries, Coca Cola Amatil and Asahi – has been ramping up its technology offering to clubs over the last 18 months. Among the seven new products is a new human resources management system for clubs, a governance project to help clubs protect their data assets, a rebuild of the ClubsNSW website, improvements to the ClubGRANTS portal and improvements in club connectivity and digital literacy. Start-ups will need to address one or more of five themes: member engagement; new experiences and using technology to “stay relevant”; social impact; smarter operations, including “capturing and utilising data to drive growth and better decision-making”; and ‘no limits’, any innovative ideas to retain and attract new members, and enhance the connection clubs have with the wider community. Applicants will have a potentially huge customer base to tap, given half of the adult population in NSW is a member of a club, and 86 per cent of all adults in the state visited a club at least once last year, according to 2015 KPMG club census data. Slingshot has delivered similar initiatives for the likes of Qantas, Seek, HCF, Caltex, Lion, NRMA, ING Direct and the NSW Government. "Increasingly, we are seeing leading Australian corporates like ClubsNSW commit to developing an innovation brand and initiative like ClubsTHRIVE to build capability,” said Slingshot founder Craig Lambert. “The ClubsTHRIVE accelerator not only represents a deep commitment to transforming the club industry, but a consolidated strategy to engage local startups and club patrons in shaping what the future of clubs looks like now and tomorrow. ClubsTHRIVE will help generate new ideas and technology that clubs, both in the city and the bush, will benefit from." Innovation in the state’s clubs and casino sector last month got a boost from the NSW Government, which announced grants of up to $400,000 for companies developing ways to reduce gambling harm with technology. The government’s Office for Responsible Gambling is seeking project pitches that to “ensure that technology is leveraged to most effectively deliver responsible gambling education, services and outcomes” it said in a statement.